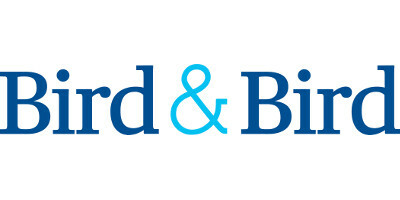 Recognised across the major global directories as a top tier firm for life sciences and healthcare expertise, Bird & Bird is the go-to international law firm for over 50% of the world’s largest pharmaceutical and biotechnology companies. We guide our clients through every aspect of the life cycle of innovative healthcare products and services. With more than 240 lawyers globally and a wealth of first-hand experience from working in industry and regulatory bodies, clients choose us as their strategic partner to guide them through some of their most complex legal challenges.